CNC Milling Buffalo NY | Snyder Industries, Inc.
Milling Stations Snyder Industries’ milling department consists of vertical milling stations and horizontal milling stations manufactured by SNK and OKK. All of our mills have Fanuc CNC controls. 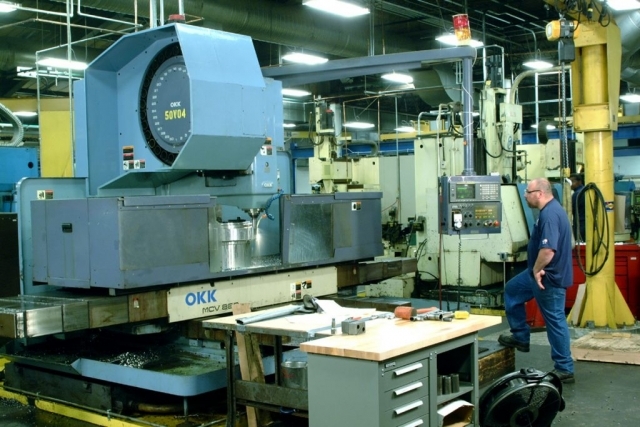 One of our largest vertical milling machine, the OKK, has 80 inches of travel on the x axis, 33 inches of travel on the y axis, and 28 inches of travel on the z axis. 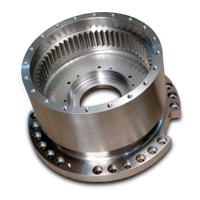 It is capable of machining a 6000 lb. 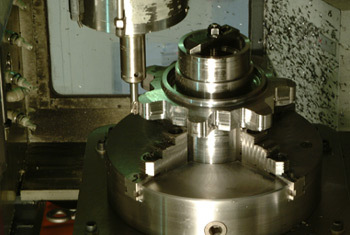 part and working to tolerances of .0002″ on size and location. 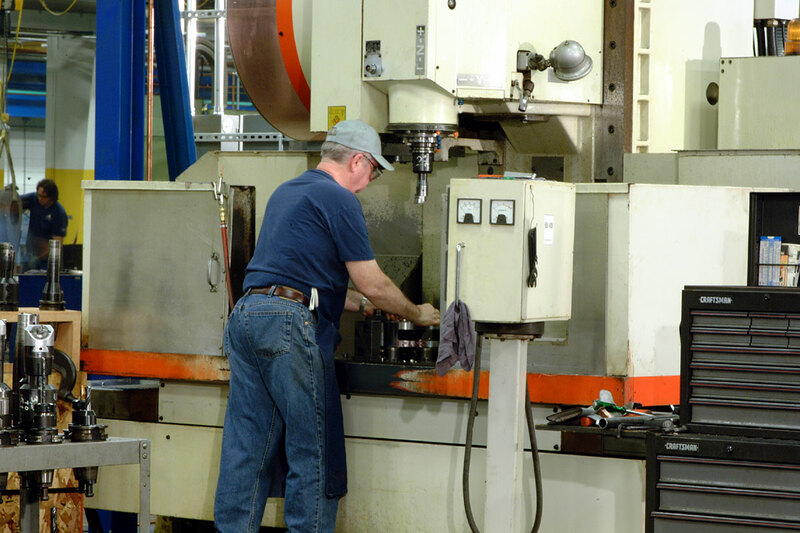 Our horizontal milling centers are all SNK with rotary tables that have a 3000 lb. capacity. These machines are also capable of holding tight tolerances. 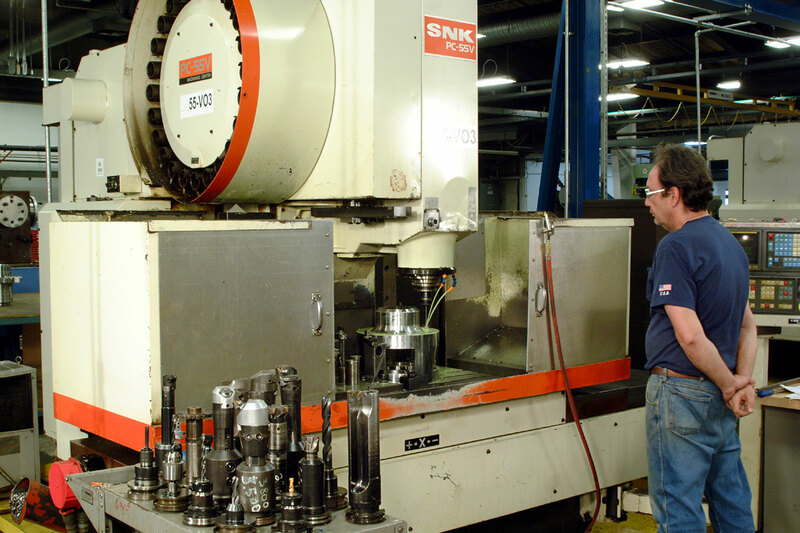 Snyder Industries’ milling department can satisfy most of your machining needs, from large amounts of stock removal to holding a tight tolerance bore location.